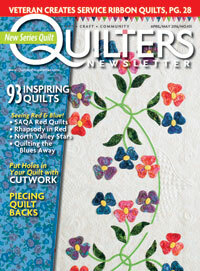 Jean's Quilting Page: Love some more Mirages! 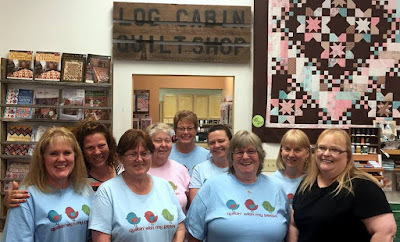 I had a good time on Saturday working with a fun group of quilters that wanted to make the Mirages quilt. They came prepared with fabric squares cut, so we could start right in on cutting our circles and sewing them back together. Lots of pretty fabrics and great attitudes made it a fun day. As you can see, some very creative minds at work here. Different color choices always inspire us all. 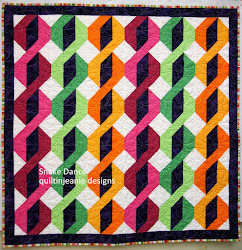 This is another quilt in the Circle and Spin series. It's a little more organized that some of them, and not as many cuts, but I still used not so perfect circles. 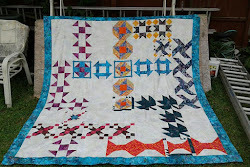 The challenge quilt I recently completed was another one in the series with many more cuts and more muted fabrics. I like the way it turned out as well, thought it's definitely a different take on this type of quilt than I usually do. I will be posting pictures of it soon. All the different color combos look great! The mark of a good quilt design! Good job, Jean. Those look great. I was gifted 309 smaller blocks like those (all different colorways/fabrics), but, they still need to be trimmed before I can do anything with them. Hopefully next Spring I can start playing with them.